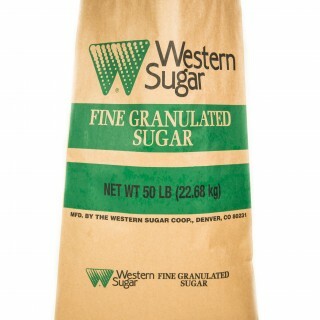 Our granulated sugar is produced by American farmers in the beet fields of the Rocky Mountain region and can be used in many applications including bakery, dairy/ice cream, beverages, drink mixes and candies. Our powdered sugar begins with our high quality granulated sugar which is ground to a smooth powder and sifted, then combined with 3% starch which prevents caking and increases shelf life. Our various grades of powdered sugar have a smooth texture and are excellent for applications such as icings, dusting, candies, fillings, pharmaceuticals and more.